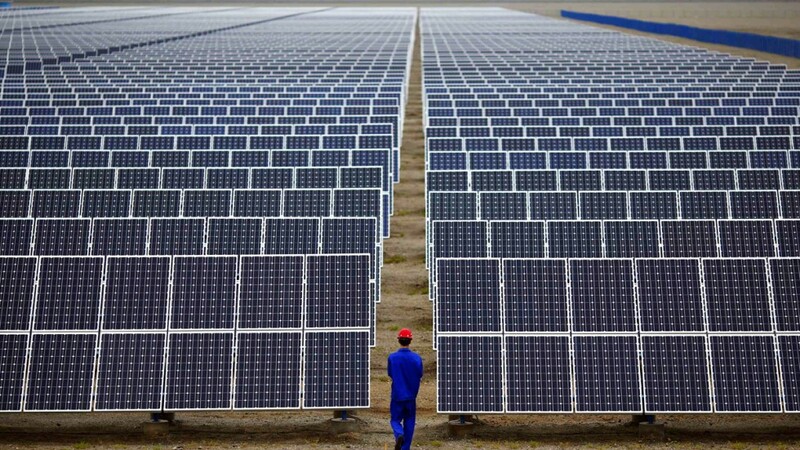 Harnessing the power of the sun as an unlimited source of clean renewable energy is great for the environment and saving electricity bills but not nearly as great for practical everyday use. Unless it can be achieved in the most effective and cost-efficient way possible. 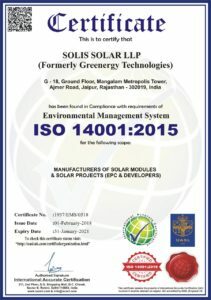 Which is why, since our inception in 2008 as Greenergy Technologies, we have constantly strived to empower our clients with an innovative range of state of the art solar equipment that addresses the three practical issues of durability, efficiency and economics when it comes to installation, usage and maintenance of solar equipment. A commitment that spurred us to produce an unmatched range of high-quality solar products for the most prestigious names in the market. 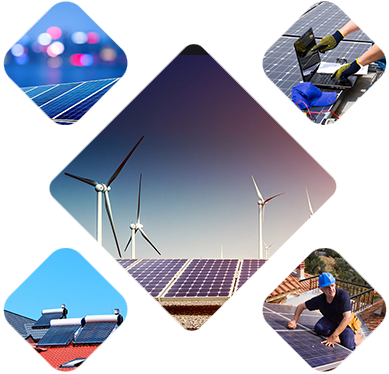 As well as propelled us from a small company set-up by enterprising entrepreneurs with a passion for innovation to one of the strongest contenders in the PV industry recognized for innovative solutions in solar applications. 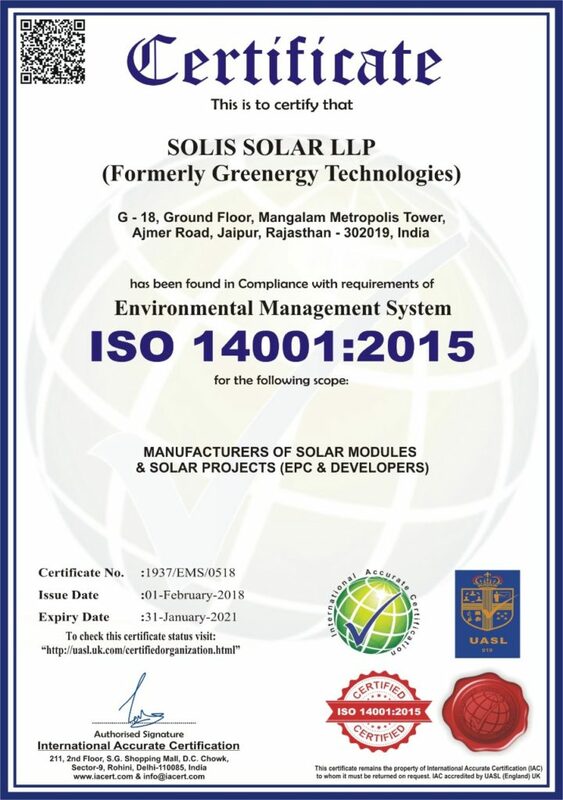 Today we are not only one of India’s leading solar solutions provider, specializing in manufacturing Rooftop EPCs along with solar panels and pumps, but also one of the country’s highly recommended experts for undertaking solar projects under CAPEX, RESCO and BOOT mode. And a company is known for building a long-term relationship with customers, based on quality products, reliability, and ethical business practices. Whether you are looking for the ultimate in performance-based solar products or the right professional experts to handle your solar projects on a time-bound schedule, rest assured because with us you will not only find highly reliable solar products which have been manufactured with the best materials available in the global market today with proven track record for outdoor application and made to undergo comprehensive tests and retests so as to ensure they are robust, long-lasting, and highly efficient, but also a highly trained team of experienced engineers and supervisors with MW exposure to speedily built your projects for you. 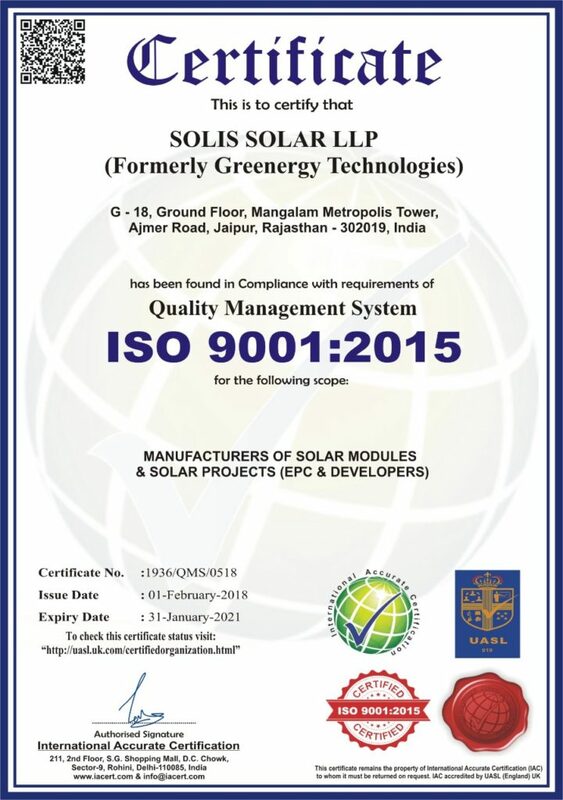 Solis solar panels are manufactured on world’s most advanced auto production line, Including auto inspection system and auto welding machine. 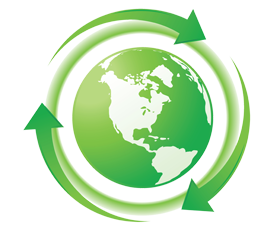 We provide safe, environmentally, friendly and high quality product under strict standards. 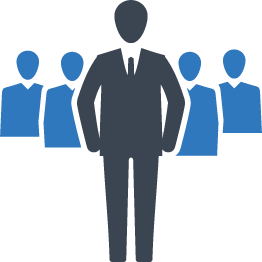 Our Professional team is a group of dedicated people who come together to collaborate, share ideas and inspire each other’s vision which ultimately helps the organization to grow and meet the objectives. 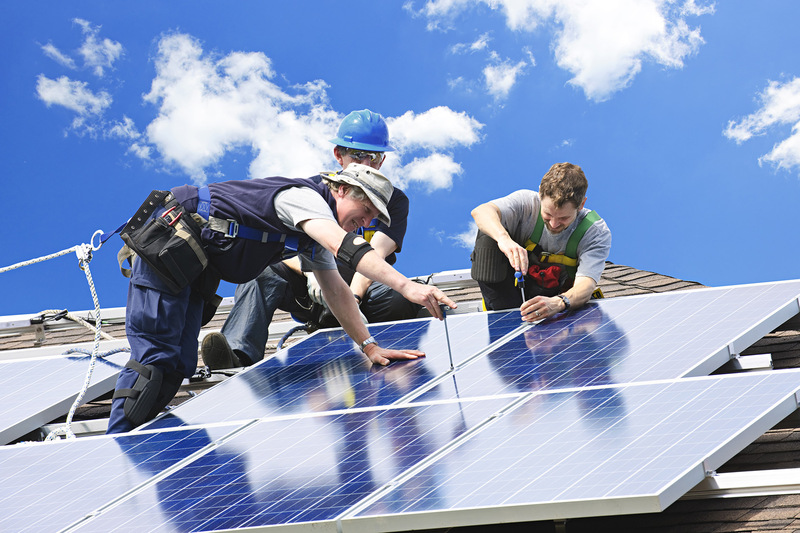 Once you decide to take a great step about using solar panels, Our team will come with all the equipments to install the solar PV system. We test it thoroughly before handing over to you. 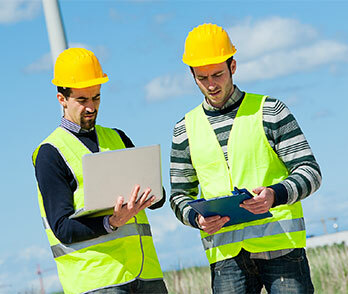 We provide complete support to our customers and suppliers. From helping you understand the need, to clarifying your doubts, to assisting you buy and setup the system, and all the ways to maintaining it or any other issues we are here for you always. We have a strong presence in EPC. We are shining not only in India but we are also growing everyday in other parts of the World as well.